 Our crew of experienced well pump service professionals work hard to carry on the fundamental principles of hard work and integrity laid out by our owner Jim Roofener, when he established Hillsboro Pump Service in 1978. We do the job right, we ensure that our customers are happy and we charge a fair price. Our crew members are available 24 hours for emergency service on your residential, commercial, municipal or agricultural well pump system. Our technicians have the expertise to handle any problem with your submersible well pump system (deep well pump systems and shallow well pump systems), back yard irrigation jet pump system, booster pump system, well water tanks, water purification system, or water storage system. 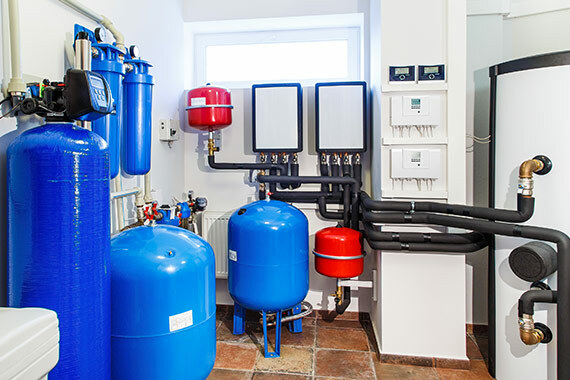 We will ensure that your well pump system is installed correctly from start to finish. We will set your well pump, trench in your water and power lines from your home to your well head, we will install your well water tanks and controls and we can test your water to ensure that the water chemistry is to your liking. If you have a low yielding well we can design a water reservoir system to make sure that you have water when you need it. We have the knowledge and products to solve your water problems. Our crews and equipment are ready to handle both deep well pump systems and shallow well sets. Our well pump service technicians are committed to getting the job done right and we don’t go home until your home water system is right. We also do flow tests! 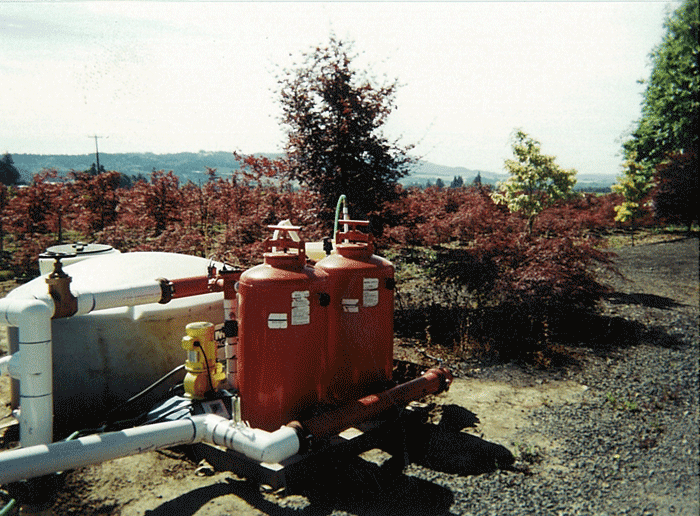 If you have an agricultural pump system we can help you with your state flow test. If you are buying or selling a home with a well we can do a flow test and system check on the water system.  Email us at info@hpspipe.com for a free well pump estimate. We sell and service equipment from all pump manufacturers including: Goulds Pumps, Jacuzzi Pumps, Aermotor Pumps, Berkeley Pumps, Cornell Pumps and many more. Our service area includes all of NW Oregon including the communities of Forest Grove, Cornelius, Hillsboro, Banks, Helvetia, Aloha, Farmington, Beaverton, Gaston, Cherry Grove, Yamhill, Carlton, McMinnville, Vernonia, Tillamook, Seaside, Scappoose, St. Helens and many others.